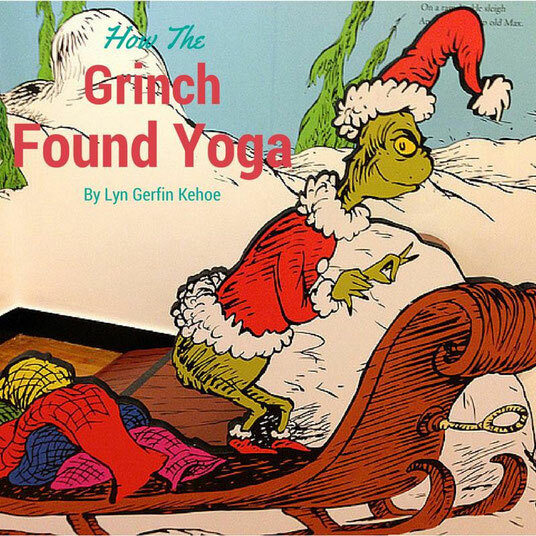 Original Post by Yogi - Lyn Kehoe, November 8, 2015 on her website, and it was also featured on Elephant Journal. 30 Days of Yoga for only $30! Click here to purchase! Everything is very open with a really clear explanation of the issues. It was really informative. Your site is very useful. Many thanks for sharing! I like it when people get together and share opinions. Great site, stick with it!